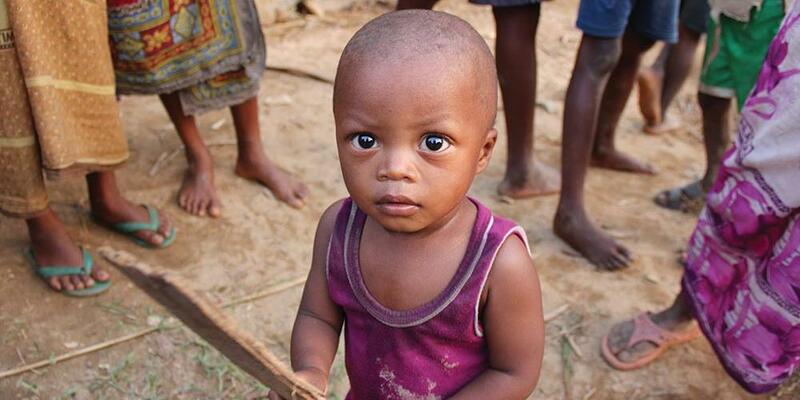 In spite of many day-to-day challenges, people in Madagascar are very quick to smile and wave. Some of the friendliest people on earth live in Madagascar. Blessed with many mountains, rivers, and waterfalls, the country is lush and green, attracting visitors from around the world. It is also home to many unique animals and butterflies. Life isn’t easy in this beautiful country because people have to work very hard to support themselves and their families. Most of them don’t have cars or motor scooters, so they have to go everywhere on foot. You can imagine how long it takes to get to the next town or village when walking is their only option. Pedestrians, livestock, and motor vehicles share the road, so everyone has to stay alert. When folks have things to sell or trade, they carry them in a basket on their head. It’s better for business if they can afford to buy a cart to carry bigger loads, but it still requires a lot of strength and energy to push the cart up and down the winding roads. It is also dangerous because buses have to swerve around them. By the time they finish their business in town, it might be the middle of the night before they get back home. In spite of many day-to-day challenges, people in Madagascar are very quick to smile and wave. In the village of Ankarimbelo, there is a small group of people who have a good reason to be happy. They are new Adventists, worshipping together in a church they built with their own hands. Pastor Haja, a Global Mission pioneer, started working in the area just over a year ago. The number of people who began to worship together on Sabbath grew very quickly, and soon it was time to have a place of their own. A little church building was built on a pretty piece of property beside a small lake. The hardworking members gathered all of the building material themselves. They went to a nearby mountain to carve out rocks for the foundation. They cut lumber from nearly 250 trees. Someone made curtains, another person provided a table, and everyone pitched in to help where they could. Once all the material was organized, it only took 10 days for the members to build the church. In the next three years they hope to have a bigger, sturdier church, but in the meantime they are very happy to have a Seventh-day Adventist church of their own. We send our congratulations to the members in Ankarimbelo! Across the globe, approximately six new Seventh-day Adventist congregations are established every day. Please pray for Global Mission church planters, such as Pastor Haja, who are taking the gospel to areas where people are eager to learn about Jesus. Nancy Kyteis Adventist Mission’s marketing director.